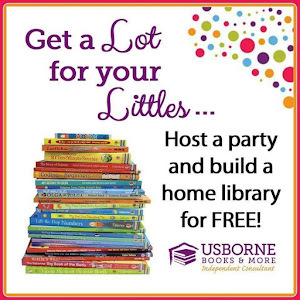 Featuring a Painting Project for Everyone! 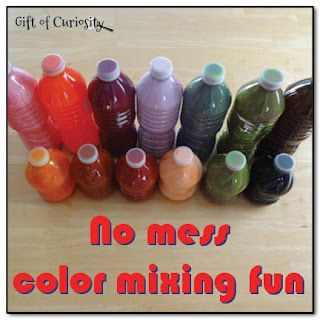 Gift of Curiousity shows us how to explore color mixing with NO MESS! 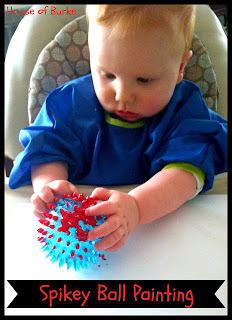 House of Burke has a great idea using bouncy balls and a bag for painting with LITTLE MESS! 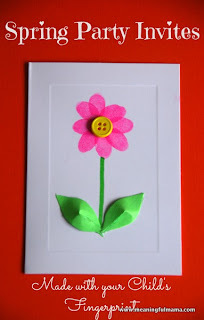 Meaningful Mama has an adorable card that requires LITTLE MESS! 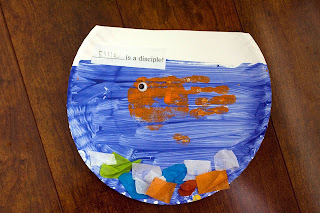 Reading Confetti has an adorable fish craft with a bit MORE MESS! 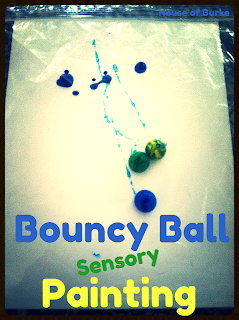 House of Burke shares a painting and sensory activity that is a bit MESSIER! 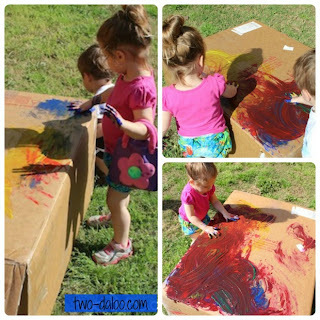 Two-daloo has lots of fun finger paint activities and recipes for the MESSIEST fun! 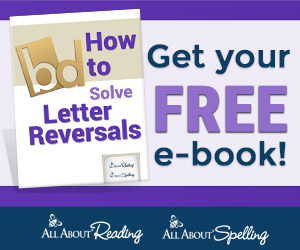 Are you looking for ways to teach your kids MANNERS? Be sure to attend the live video chat this Tuesday with True Aim Education!